Swoon-worthy jewelry? Yep, you can make that! 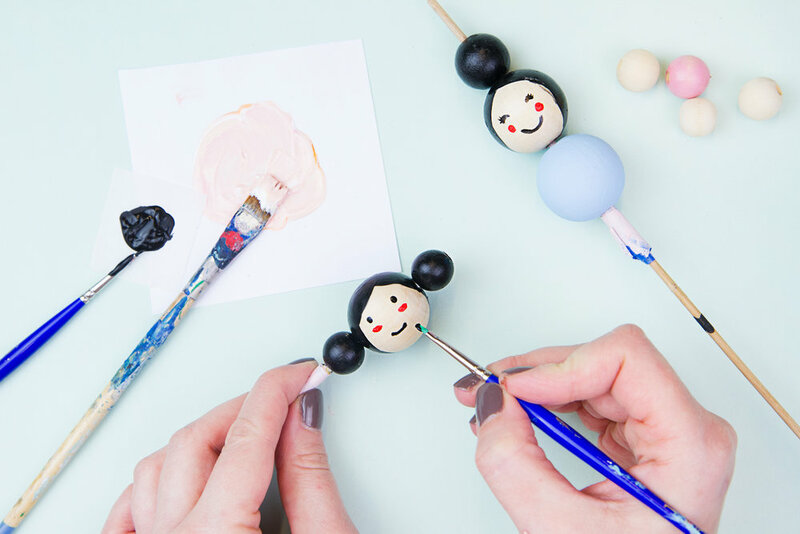 Pile on the charm with a hand-painted wooden bead necklace and learn some handy painting skills. 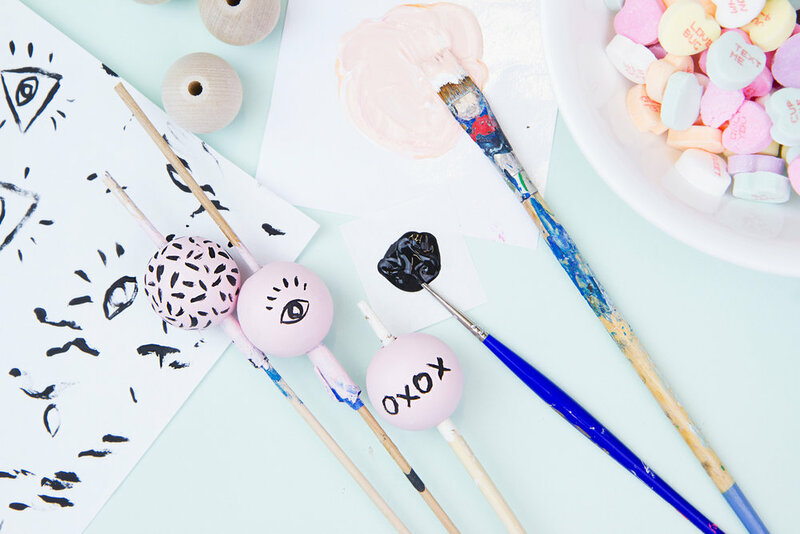 This class is beginner-friendly; no experience necessary! And we’ve got all the materials you’ll need, including an assortment of acrylic paints, liquid gold leaf, faux leather cords, and metal jewelry parts. 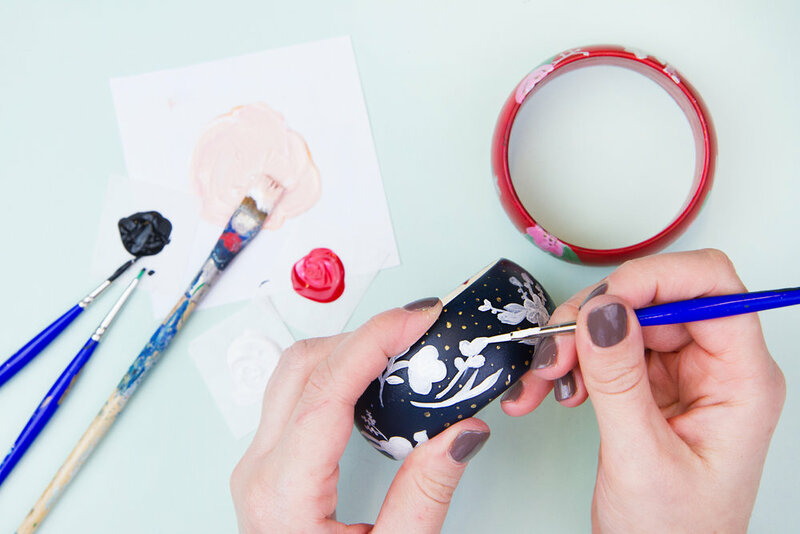 But BYOB – crafting is paired best with your favorite drink of choice!